Social media is changing the landscape of business communication and has taken the world by storm. There are many individuals in this world who cannot survive a day without being on Facebook, Twitter etc. While Social media tends to be addictive from a personal use perspective, businesses cannot ignore social media. Social media has become the new conversation platform in virtually every field – be it news, sports, celebrity gossip, or ‘products and customer feedback’. If you have not put together a Social Media strategy yet, it is high time that you introspect. While you cannot dream of attaining business perfection without engaging customers or taking their views into account;communication with broader stakeholders too is achieved by social media. 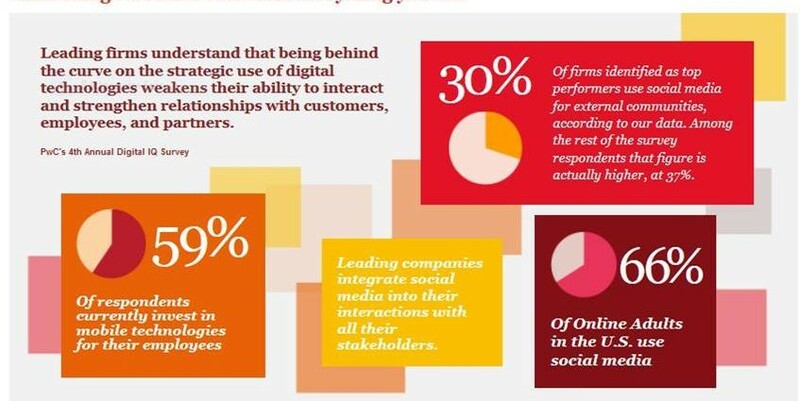 A recent PwC Annual Digital IQ Survey suggests that leading firms have integrated the use of social media when it came to communicating with stakeholders. 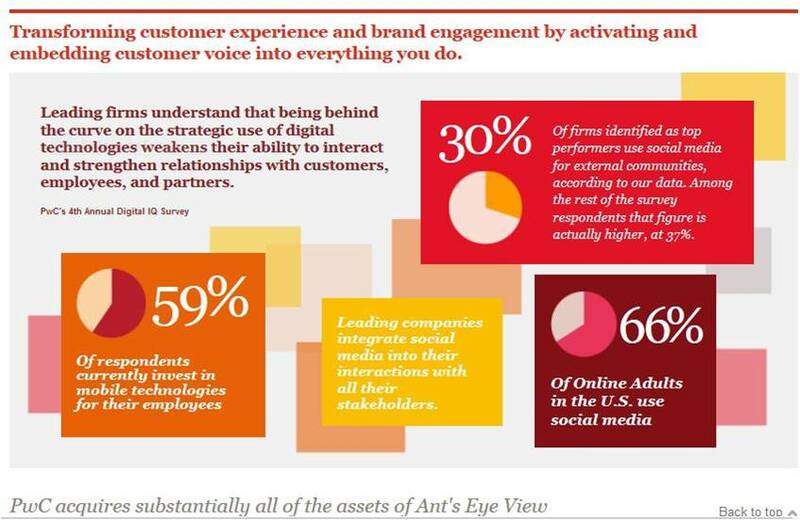 A PWC survey reveals that 30% of firms identified as top performers in their industry use social media for external communication as well as receiving customer feedback.However the practice of resolving complaints when raised via Social Media shows a clear gap in the system of communication and engagement. Glad Minds believes that customer complaints should be resolved directly rather than being allowed to be aired in the public through the Social Media. Glad Minds Customer Engagement Platform and Services provides a system of engagement between brands and customers facilitating direct two way conversation and builds trust.